I haven't done Flicks! in a long time, but I'm back again with some interesting pics from last week. Check them out. Singer Brandy who is prepping for the release of her debut album Two Eleven has been seen on the set of her video shoot to her single 'Wildest Dreams'. Brandy who has been in the studio working with some big names - Frank Ocean, Bangladesh, Sean Garrett just to name a few is set to release her album on the 16th of October of this year. Family fun day out! Beautiful family Lala Vasquez and her husband Carmelo Anthony were spotted coming from their son Kiyran's modelling event in New York City. The family headed to City Crab, Kiyran who has been modelling for Jordan Kids has been doing well for himself - modelling here and there.Yes little man!! SPOTTED! Reality show TV stars - Kyle Richards, Nene Leakes and Laura Govan were all spotted hanging together at Real Housewives of Beverly Hills Kyle Richards new boutique in Los Angeles, Kyle by Alene Too. As much as I LOVE Nene, I am not loving this hairstyle. 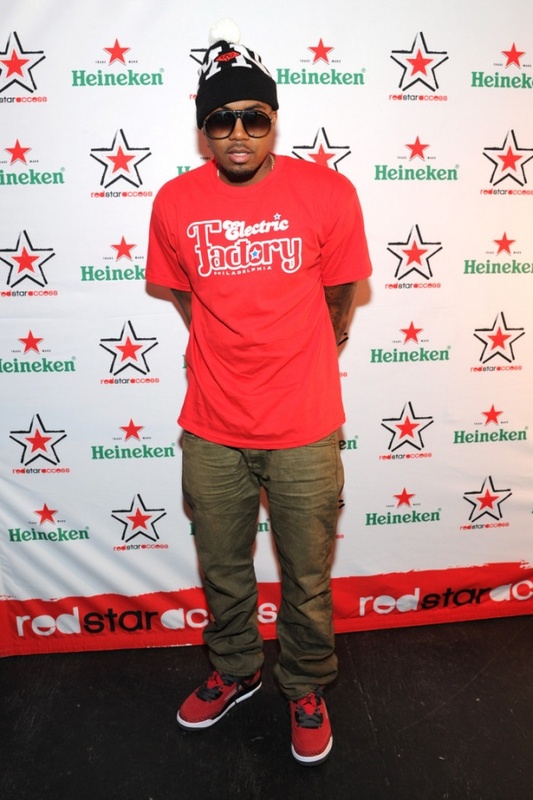 Uncle Nas was spotted at the Henieken Red Star Access Philadelphia featuring at The Electric Factory in Philly over the weekend where he was performing at. 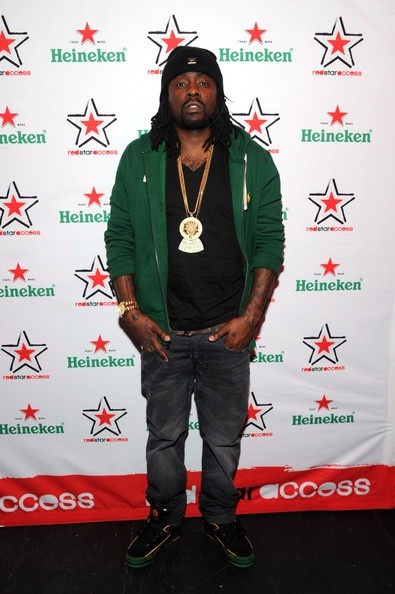 Alongside rapper Wale.